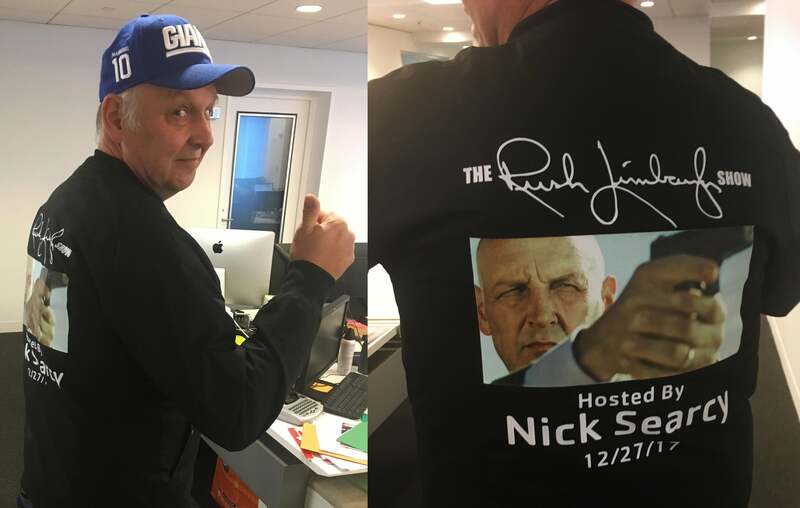 Peabody Award-Winning International Film and Television Star, and 2017 Ovation Award Acting Ensemble Nominee (as well as star of the hit series Justified) Nick Searcy debuts as guest host on Wednesday. Rush returns in 2018 to kick off a brand new year of broadcast excellence. 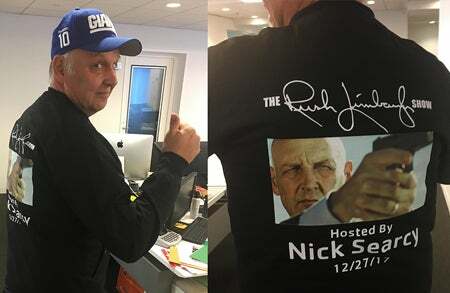 Renowned Actor Nick Searcy Debuts!